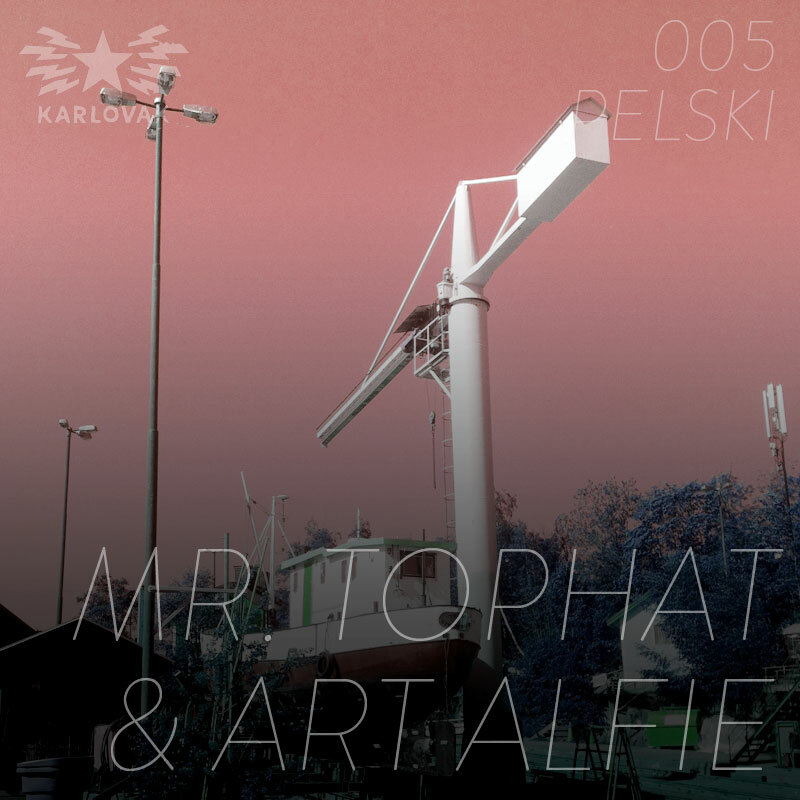 Our latest podcast comes from the Swedish pair Mr. Tophat & Art Alfie, curators of the exceptional Karlovak label. Since the imprint’s debut back in January, the duo have already released seven Karlovak EPs (each consisting solely of original material from Mr Tophat & Art Alfie). The production pair have carved out a distinctively rough sound across Karlovak’s seven releases, a raw sample-based house music doused in thudding low-end and a vintage aesthetic. The dirty, often pumping grooves are refreshingly uncomplicated; as warm as they are tough. Equally, the fledgling duo have proved they can also do light and delicate on Karlovak’s more understated counterpart Junk Yard Connections – co-run by Mr. Tophat. Check our glowing review of their waltzing house EP Dusty Ballrooms. Their Pelski Podcast installment is a typically percussive journey that starts with elegant disco and moves through various shades of downbeat, clinking house grooves – and includes plenty of unreleased material from the Stockholm duo.